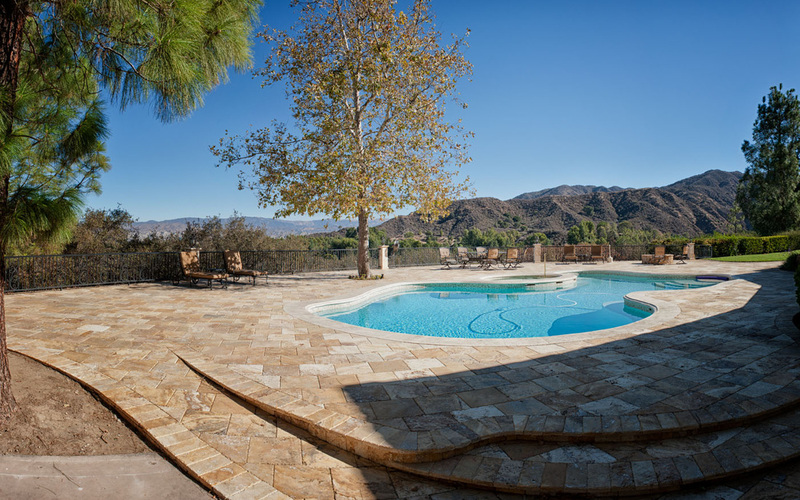 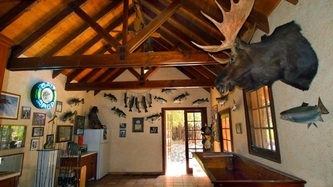 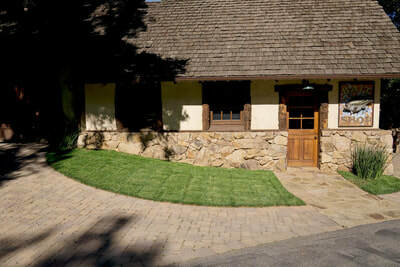 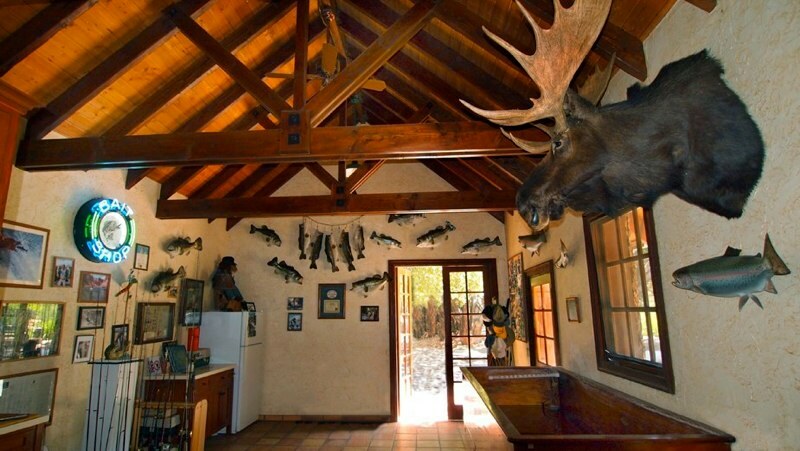 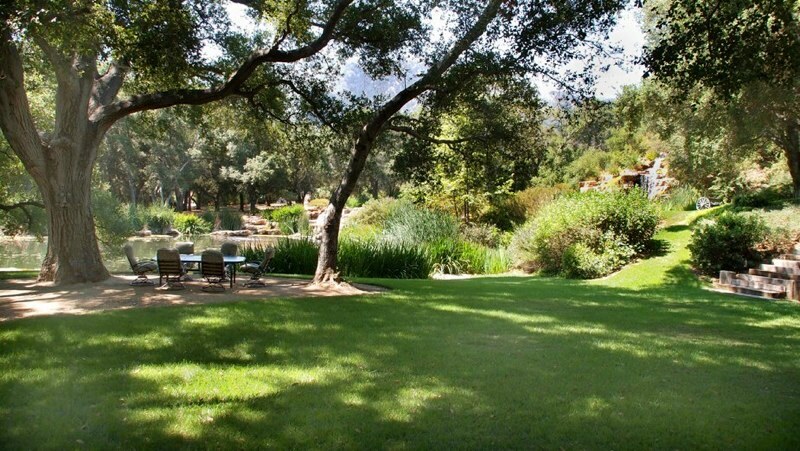 One of the Rancho Deluxe film location houses hosts a swimming pool with mountain views. 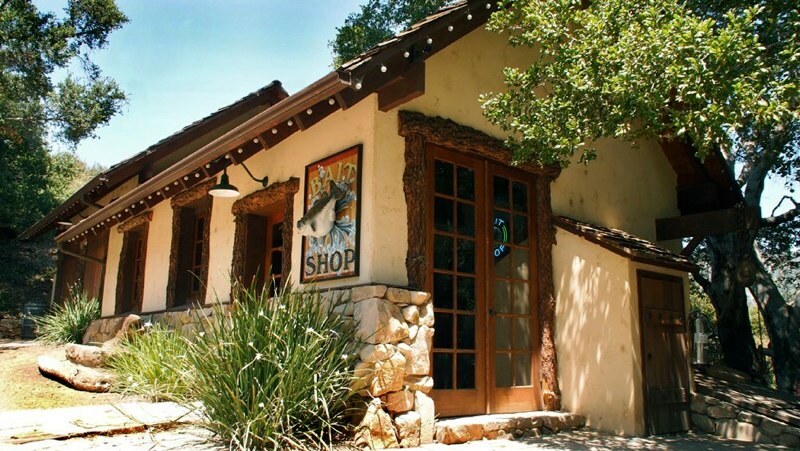 Our bait shop is fully functional, complete with real working live bait tanks. 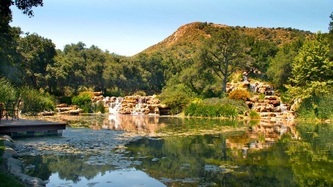 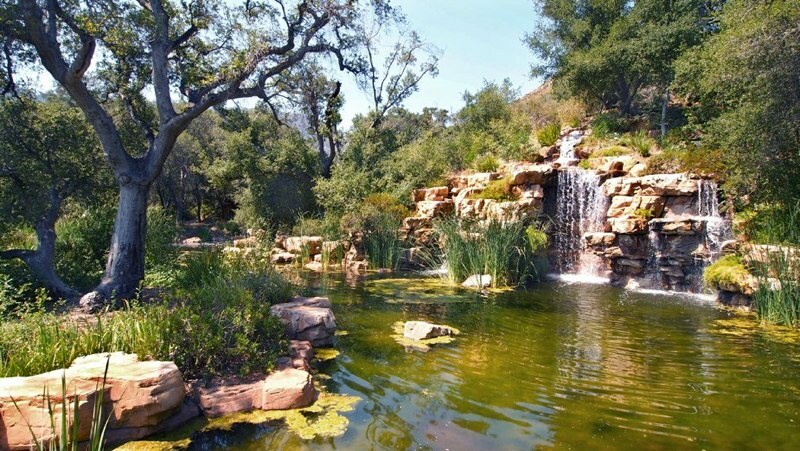 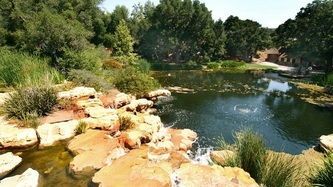 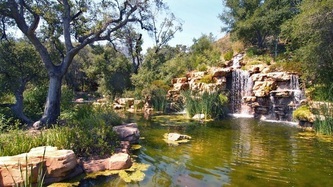 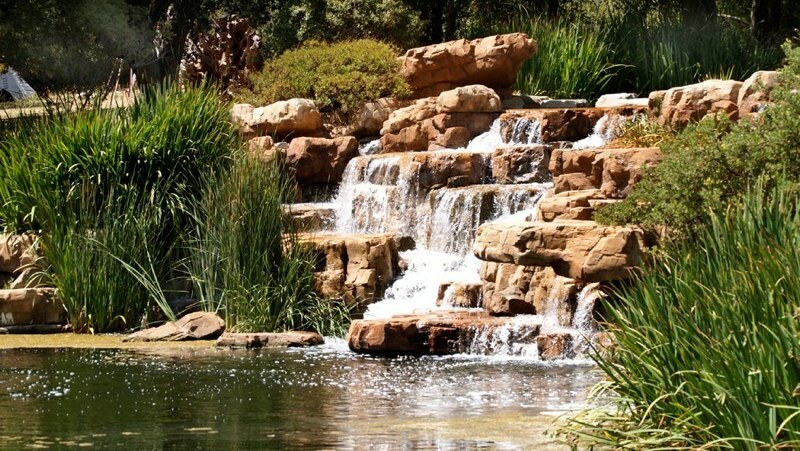 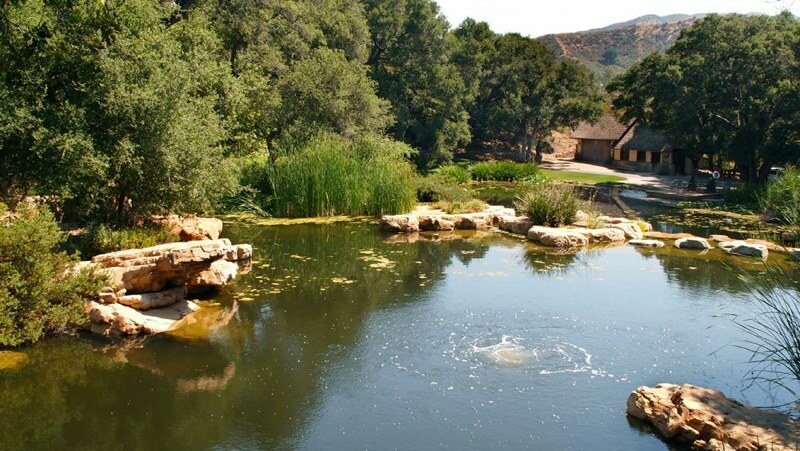 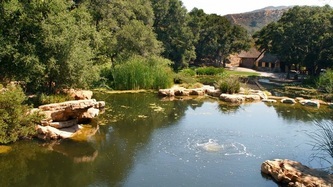 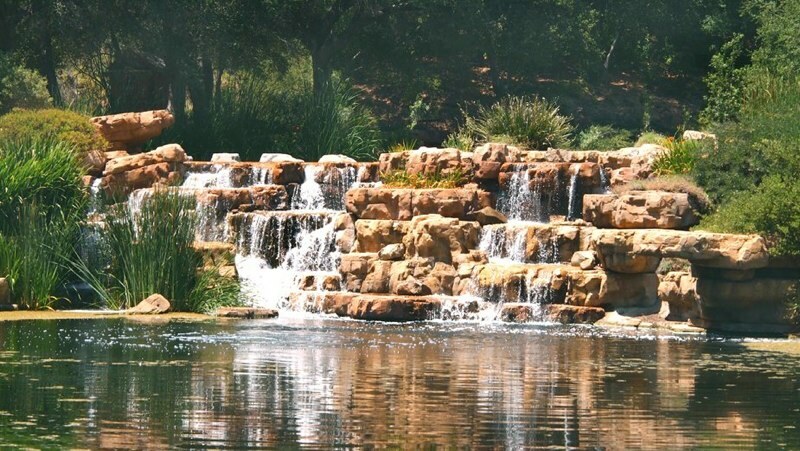 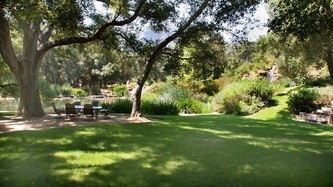 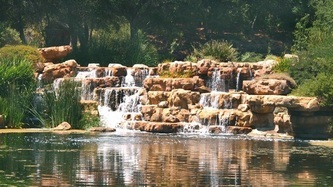 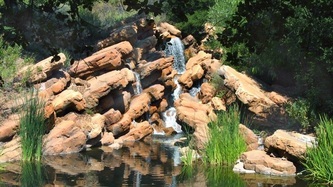 There are also several ponds and a fish-stocked lake featuring a waterfall and rock formation resembling Vasquez Rocks.